I had a blast exposing my innermost secrets with Redditors at yesterday’s AMA! I laughed, I cried, and answered a ton of provoking questions about Myst/Riven and my debut film, The Immortal Augustus Gladstone. I even was able to answer one unexpected question about the elusive and extraordinary long horse. Thank to everyone who attended! Onto other subjects. As many of you know, we “discovered” Augustus via YouTube. If you haven’t had the chance to see any of his videos, take a look. What you may not be aware of is that we first connected with him through facebook though, during our production in 2011, he abandoned his account. But now he’s (somehow) back. We’re not sure how, but he’s making new friends, talking to the crew, and sharing his opinions of the film (which he’s evidently seen). We’re not clear where he’s living; he seems to want it that way. You can find him here. A few days ago, Mark Frauenfelder from Boing Boing interviewed me about directing and playing the lead role in The Immortal Augustus Gladstone. We had a great conversation! The video includes the first three minutes of the film! Enjoy! Not much to say today, except… isn’t this just so cool?! We were wondering what to call it… Psychedelic Augustus? Hypnotic Augustus? We settled on Rainbow Augustus Fever! Please use it wherever you like! Show it off to your friends! Plaster it all over your blog. Oh… guess where it links to? I’m looking forward to doing an AMA on December 27 at 2:00 E.S.T.. Please join me; I’ll be answering questions about, uh… anything. The above wash of rainbow-subliminal-madness is meant to hypnotize you into going directly to our website where you will purchase and watch The Immortal Augustus Gladstone. Did it work? Are you watching it now? 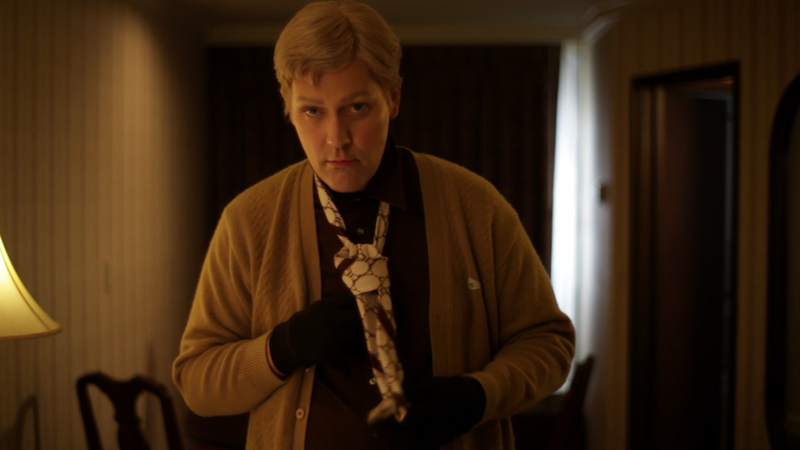 The “Augustus Speaks” webisode and more cool clips are available at our website. Or buy it now. We’ve been collaborating with Boing Boing, and now we’re so so soooo happy to announce the release of The Immortal Augustus Gladstone, a film we’ve been working on for a very long time. Above… a short video that explains why we choose to make this film. And why Boing Boing decided to release it. You can buy a DRM-free (or streaming) version at our OFFICIAL SITE… and after you do, please return and let us know what you think! Or go to our Facebook page. In other news? The 24 track soundtrack is also available today. It’s the first soundtrack I’ve composed since Riven and I hope you get a chance to give it a listen! Sample tracks are available at the official film site. Today in the world of Augustus, stuff happened. We launched everything! What’s more, we announced that we’re releasing The Immortal Augustus Gladstone in collaboration with our favorite blog… Boing Boing! I was interviewed by Mark Frauenfelder at Boing Boing. Lastly, we uploaded three pieces of the Soundtrack for your listening pleasure. Hi friends and followers of Augustus! As you can tell, we haven’t posted for awhile. The reason? We’ve been focusing on the release of film. So please stay tuned (or click the “follow” button at the bottom of the page) because we’ve recently made some cool progress and we’re anxious to tell you about it! Just not quite yet. Left – Tom Olson, who plays the part of Tommy. Right – Robyn Miller, who is me. Middle – the back of the elusive and enigmatic Jimmy Chen, who plays the part of the elusive and enigmatic Jimmy Chen. As we stood talking, I suddenly realized this was the first time that Tom and Jimmy had ever met one another! I’ve seen their characters hundreds of times together on film so I had a profound sense that they had already met! It was a weird moment! 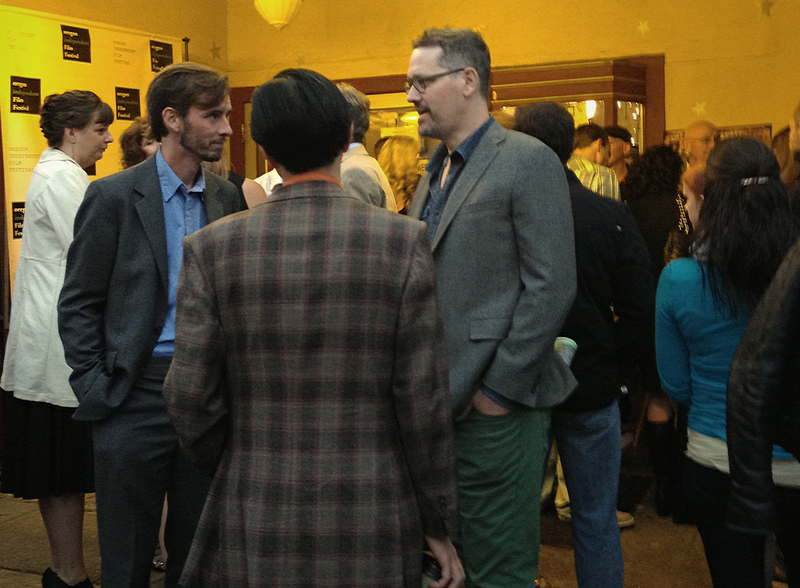 The night was a blast and it wonderful seeing the cast and crew again (thanks cast and crew!). 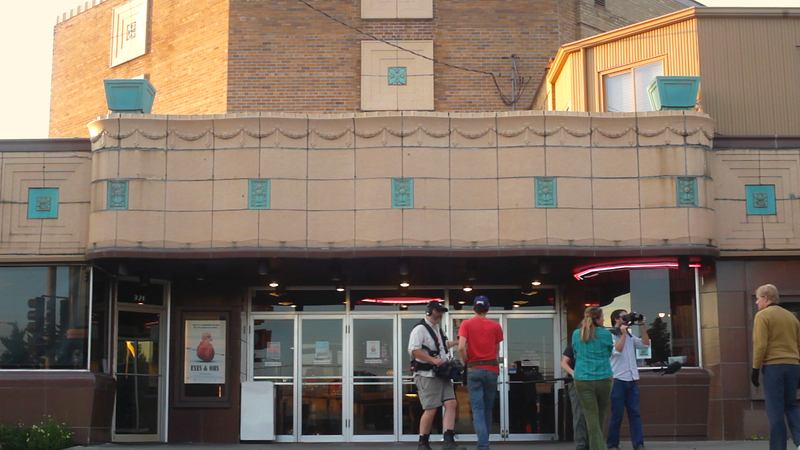 It was especially fun being able to screen our film in Augustus’ hometown! 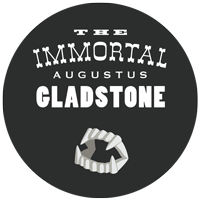 The Oregon Independent Film Festival has announced their award winners for 2013 and we are thrilled that they’ve chosen to award The Immortal Augustus Gladstone BEST PICTURE!!!! They’ll be making a public announcement very soon; they said it was okay for us to make an early announcement! Much of our crew and cast will be attending. So if you’re in the Portland area, or anywhere for that matter, tickets to the festival are on sale now! We’d love to see you there! And so much thanks to OIFF for this incredible honor!